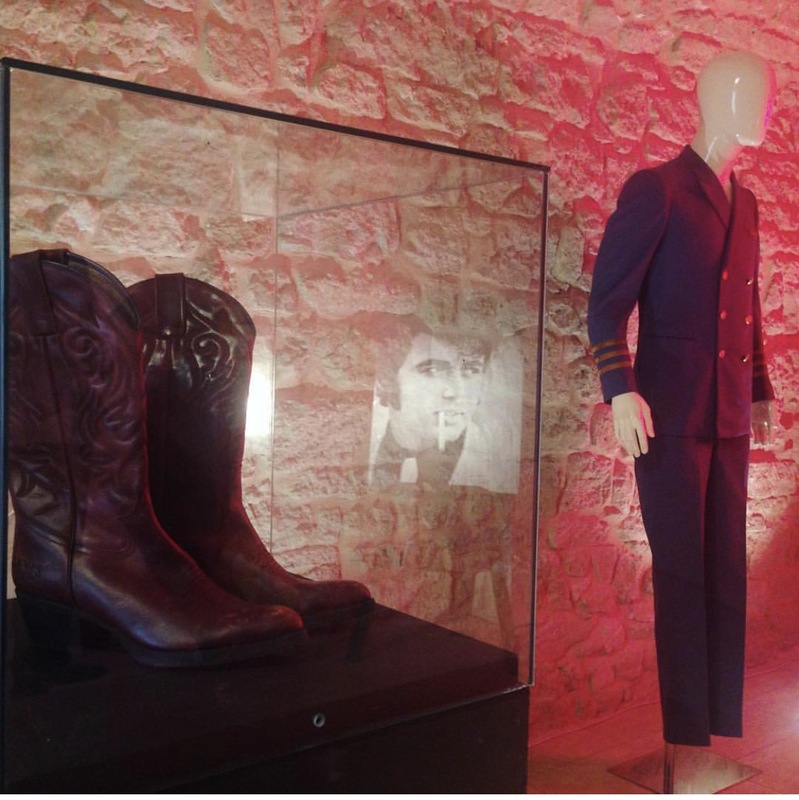 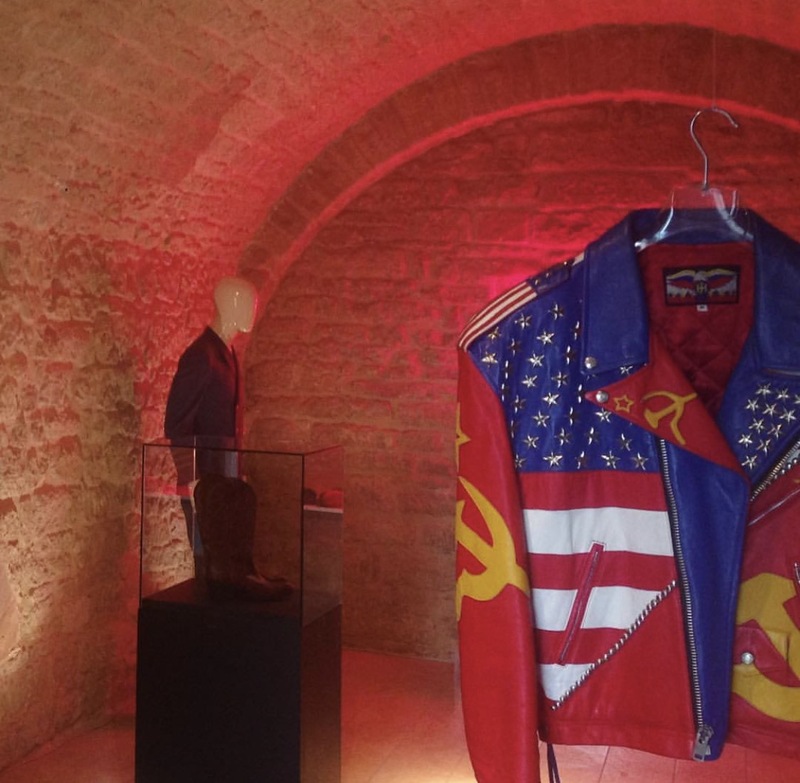 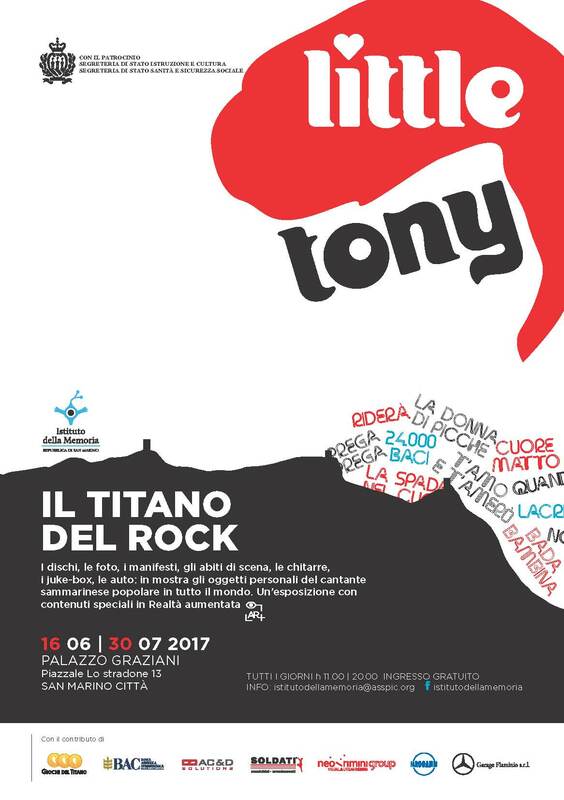 On Friday, June 16, 2017, exhibition “THE TITAN OF ROCK” was inaugurated in the presence of the Captains Regent and State Secretaries for Culture and Health. 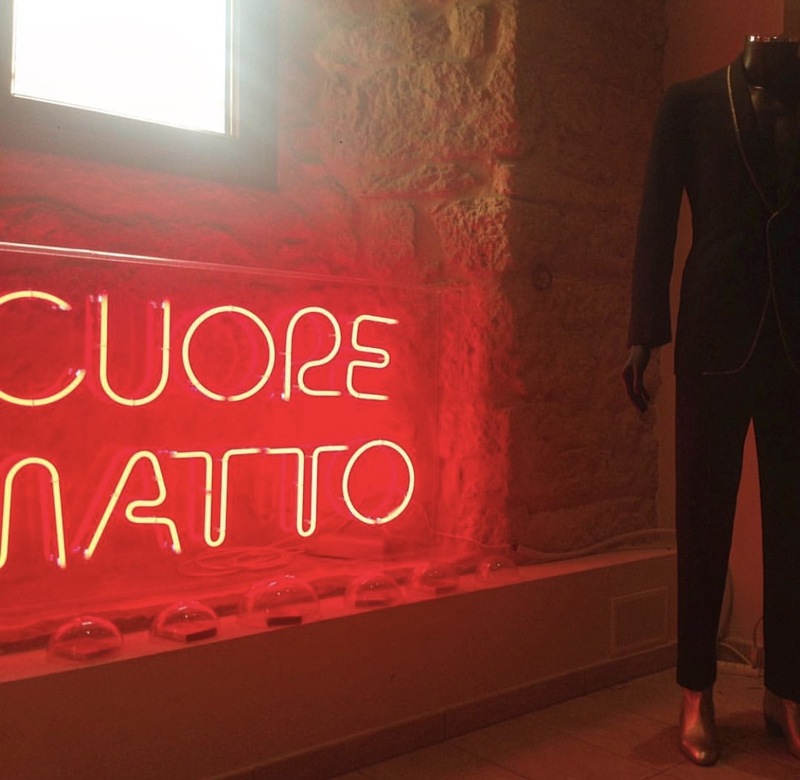 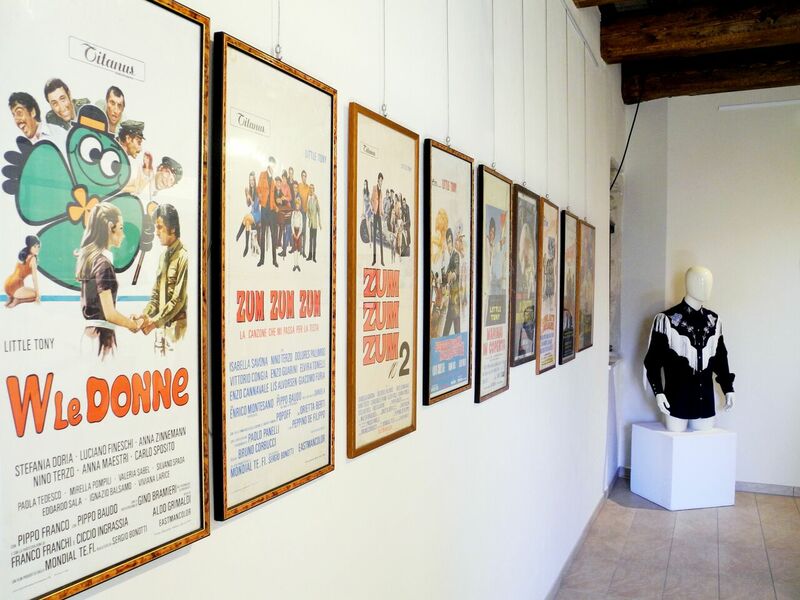 The exhibition will be open to the public until 23/07/2017 at Palazzo Graziani, Piazzale Lo Stradone, San Marino City. 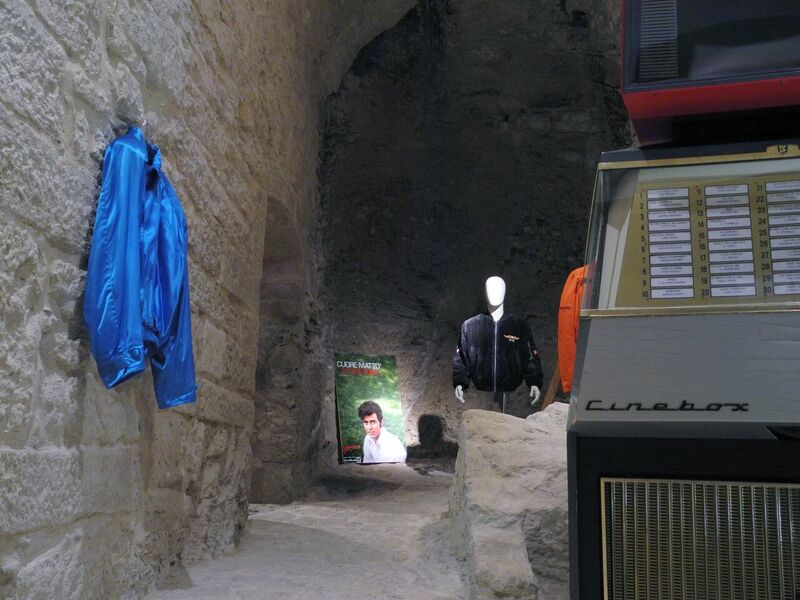 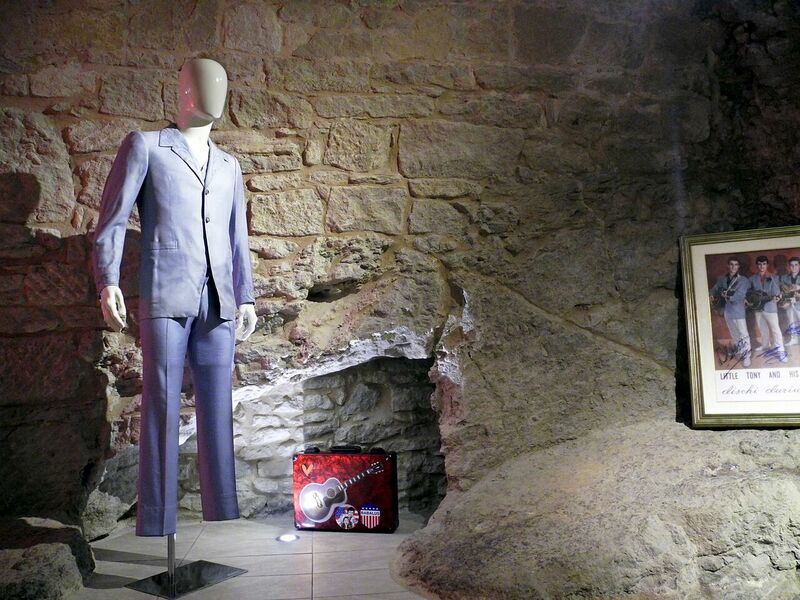 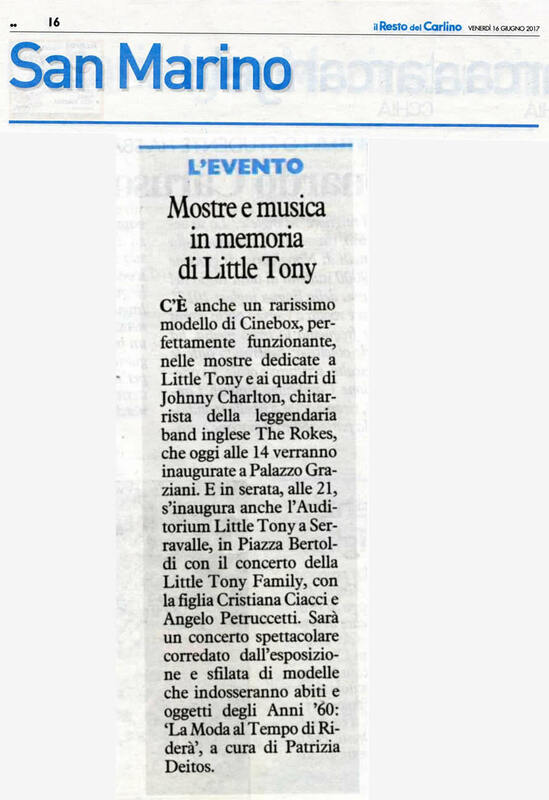 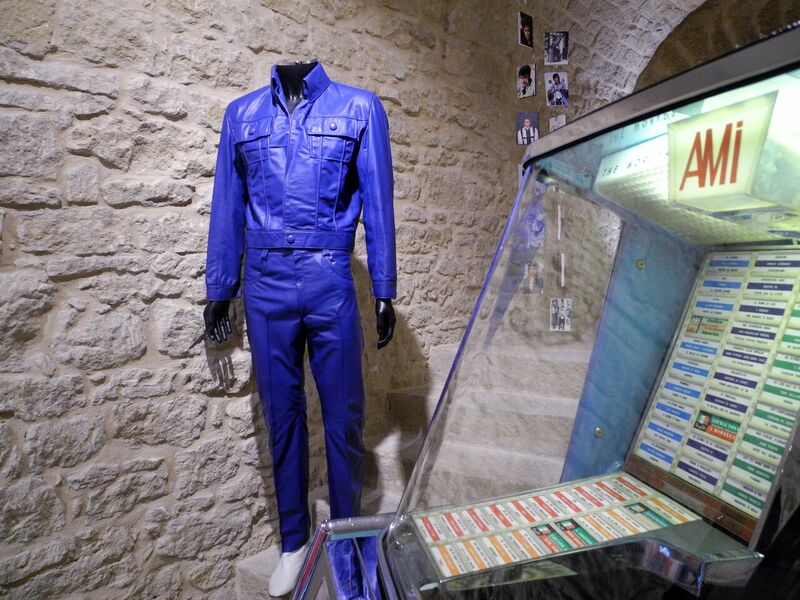 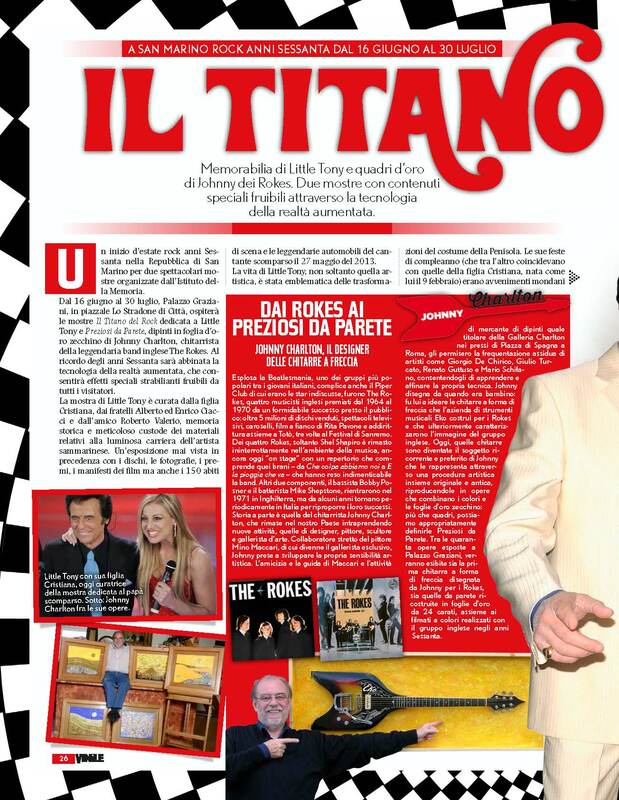 Discs, photos, posters, stage outfits, guitars, juke boxes and cars owned by singer Little Tony will be exhibited. 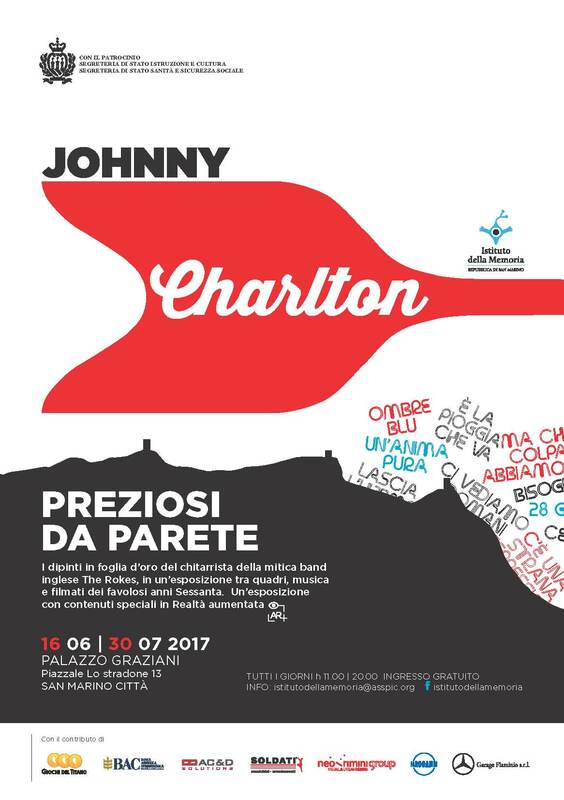 Part of the exhibition will be dedicated to gold leaf paintings by Johnny Charlton, guitarist of the British band ROKES. 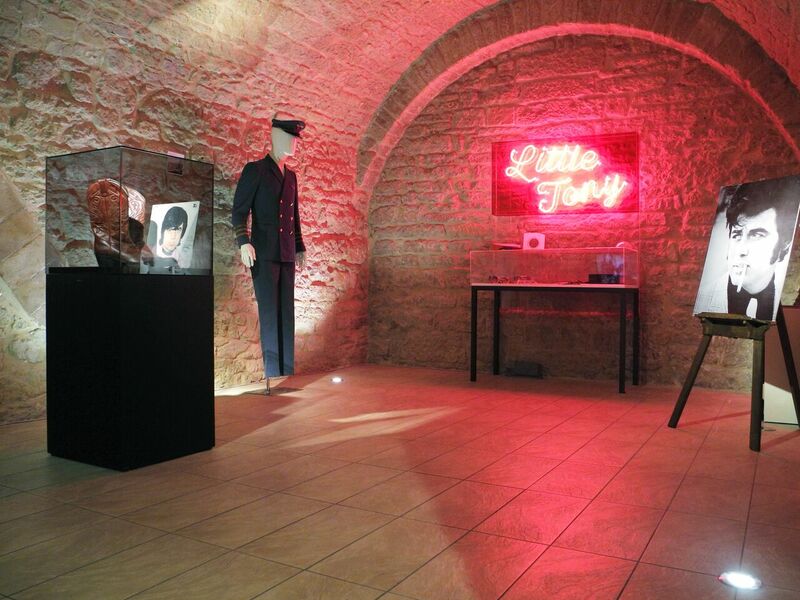 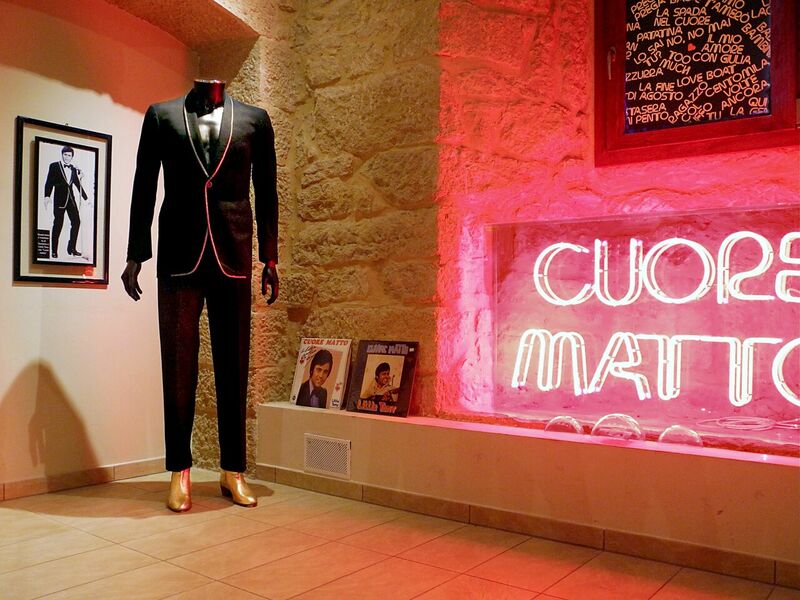 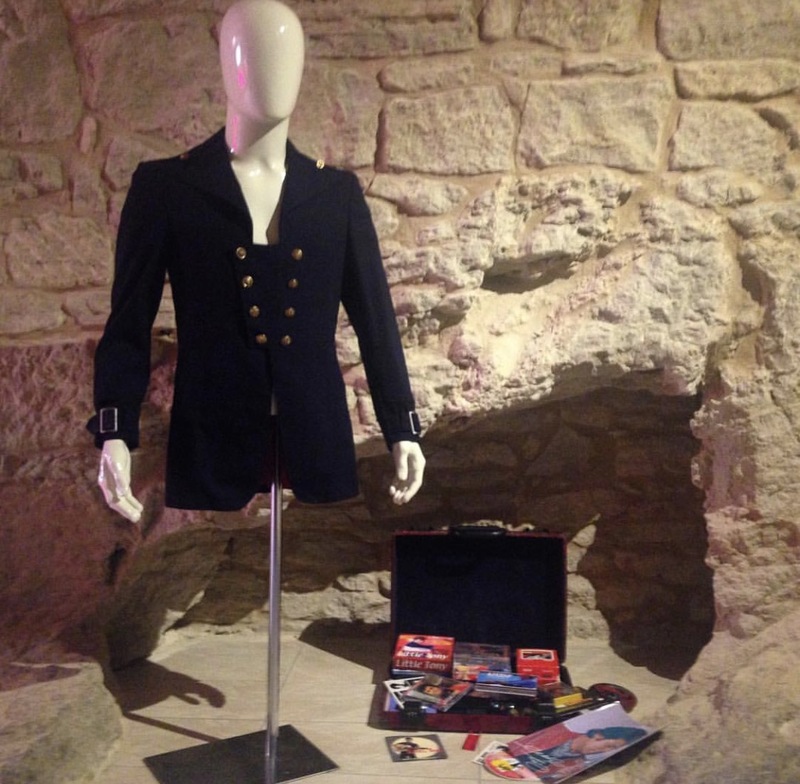 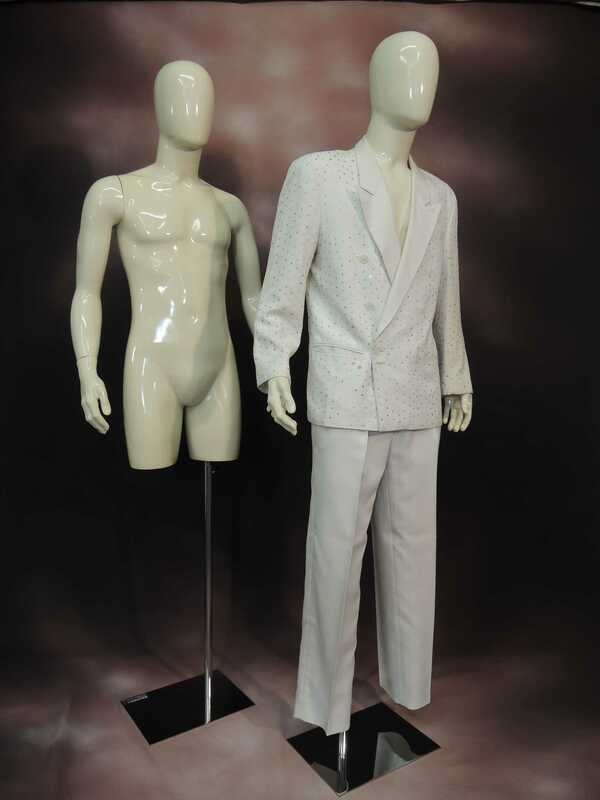 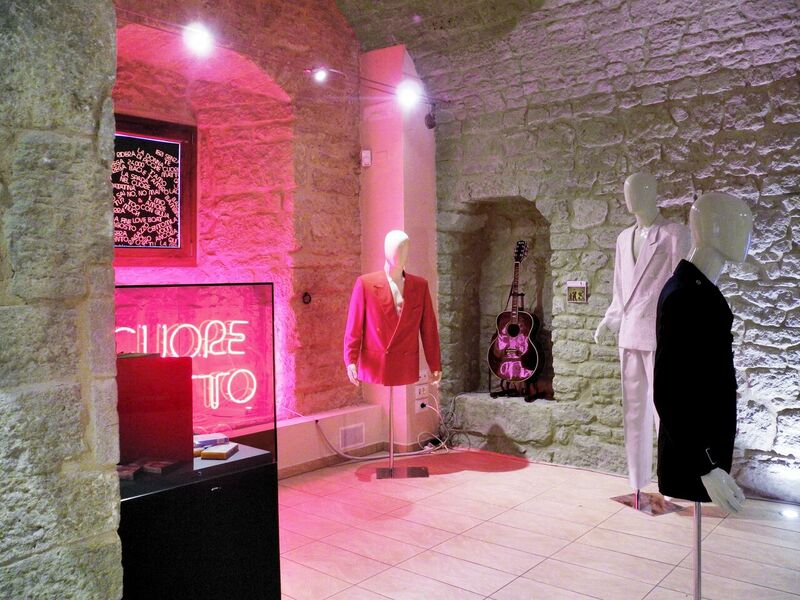 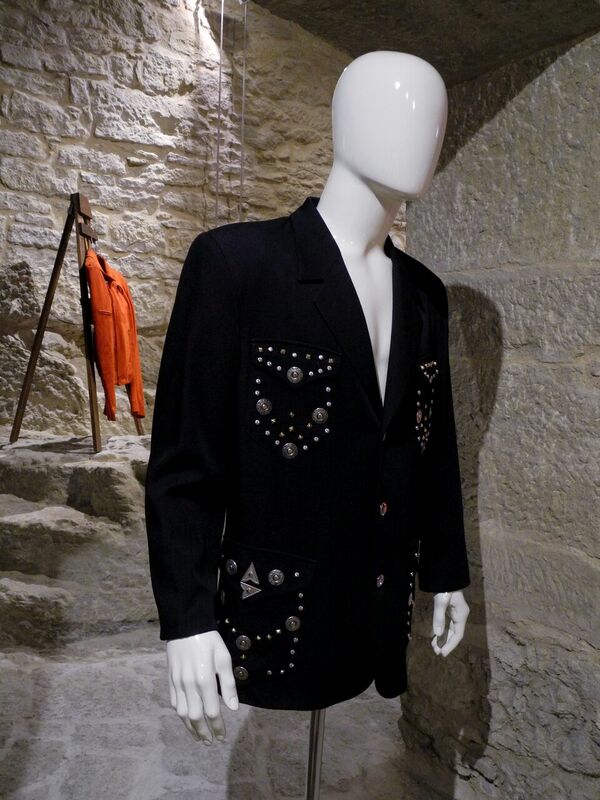 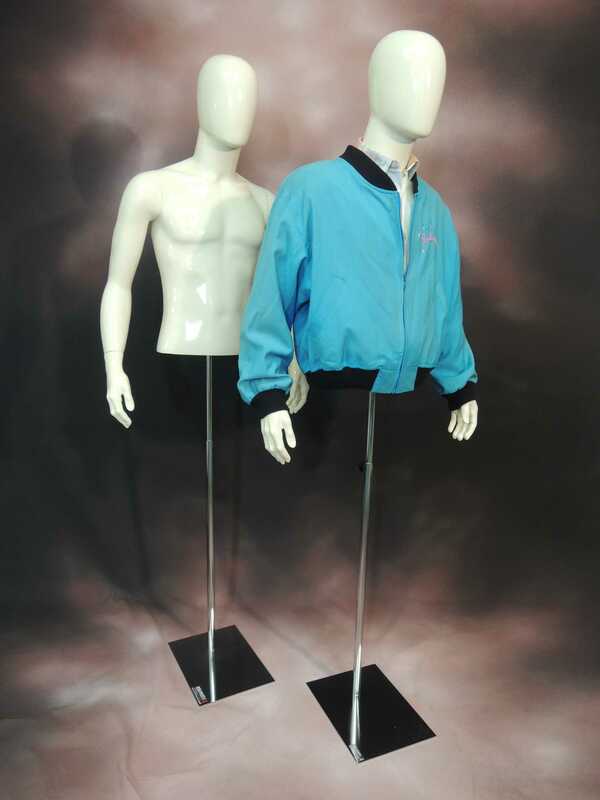 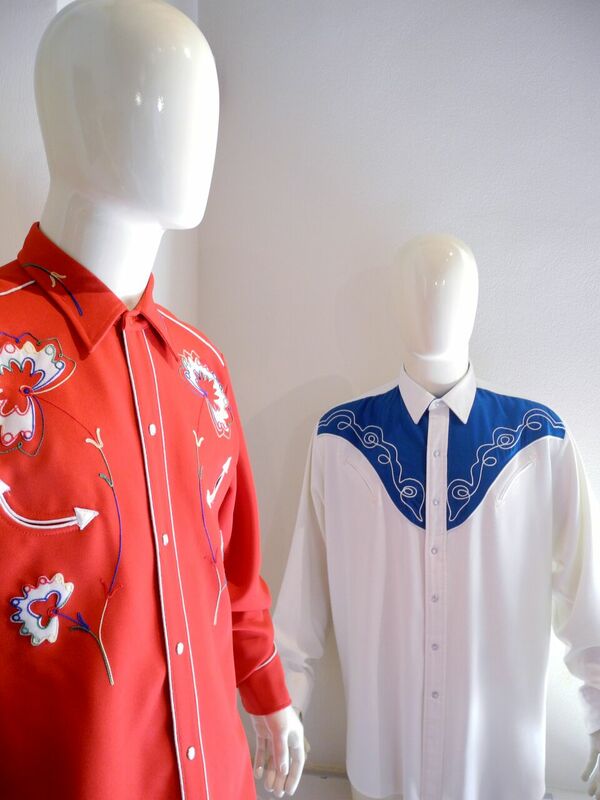 Some shots of our products, at the photo set at our show room, with some of the stage outfits of the star Little Tony. 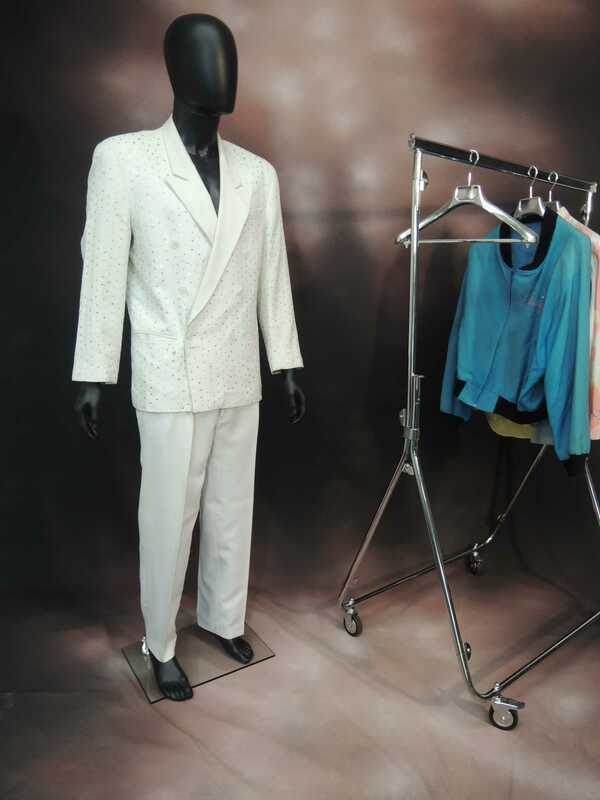 Each event is prepared in advance, with wearability tests, stage preparation, etc.